What's small, pink and gets used only on St. Valentine's day? 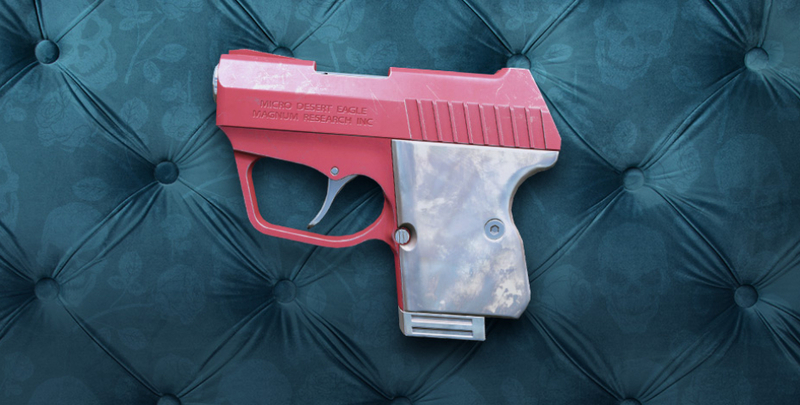 Correct, that's our little lethal boy: Pink Micro Desert Eagle. Don't judge its size - it gets job well done more often than many of its higher-caliber peers. Try it out! Pinky promise that you won't be disappointed. Treat yourself to some delicious achievements with your new pink friend! Why don't you go where fashion sits? Cover your not-so-shiny guns with themed dream-coloured skins and get 'em working! And here's your cherry: 50% discount is up for your vengeance to taste like heaven. Please mind that camouflage items only change the appearance of weapons (it's a trap!) without affecting their stats. 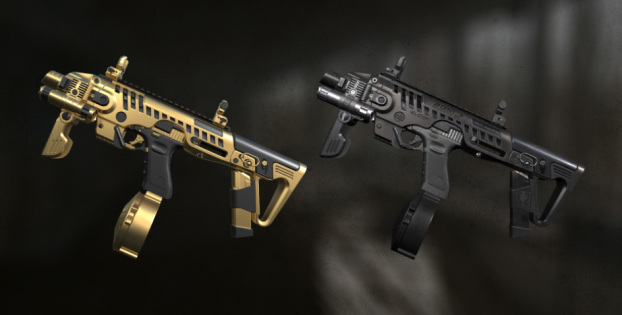 To use the camo you need to have a regular version of the matching weapon in your arsenal - make sure the key fits the hole! Because you know we're all about that pink, 'bout that pink, no treble!